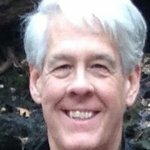 Milt Capps is a contributing editor for Distributed, Bitcoin Magazine and other BTC Media properties. He earlier served as a reporter and specialist editor for Mergermarket, the M&A intelligence news service then owned by The Financial Times Group. He has also served as senior vice president of United Press International (UPI); as associate vice chancellor for news and public affairs for Vanderbilt University; and, as founding editor and publisher of Venture Nashville Connections, covering technology-enabled startups and investment, therein. He served internationally as a U.S. Air Force officer. The inaugural Smart Contract Symposium convenes December 5 in Times Square, not far ahead of the seating of the 45th President of the United States and thousands of new appointees, most of whom are untutored in blockchain technology, digital currencies and related innovations. The Symposium, presented by the Smart Contract Alliance of the Chamber of Digital Commerce, is continuing to take advance registrations for the event, hosted at Microsoft’s Technology Center in the heart of New York City. Uncertainty regarding what the next administration brings to the industry adds to the timeliness of next week's unprecedented gathering, which is expected to draw 250 attendees, said Perianne Boring, the Chamber's Founder and President. Building a shared understanding among the industry and policy communities about the potential benefits and current realities of smart contracts is crucial, no matter who’s in charge, she said in an interview with Bitcoin Magazine. Boring explained that while advance registration remains open, the event is likely to sell out soon. Organizers of the boutique-scale event in the relatively compact Microsoft facility have placed a premium on ensuring ample opportunities to explore and discuss use cases for smart contract adoption, and to exchange ideas among attendees from financial institutions, legal and regulatory experts, blockchain technologists and innovators. Keynoting the event is Nick Szabo, smart contracts pioneer and Founder and CEO, Global Financial Assets Inc.
Legal and regulatory considerations will be addressed by Sean Murphy, Norton Rose Fulbright (moderator); Dax Hansen, Partner, Perkins Coie; Kavita Jain, Director of Emerging Regulatory Issues, Financial Industry Regulatory Authority (FINRA); and Sayee Srinivasan, Chief Economist, U.S. Commodities Futures Trading Commission (CFTC). Confirmed panelists and speakers also include Eric Piscini, Global FSI Blockchain Leader, Deloitte (moderator); Jerry Cuomo, IBM Fellow and VP of Blockchain Technologies, IBM; Jeff Garzik, Co-Founder and CEO, Bloq; Marley Gray, Director of Business Development Blockchain & DLT, Microsoft; Joseph Lubin, Founder, ConsenSys; Mark Smith, Co-Founder and CEO of Symbiont and Co-Chair of the Smart Contracts Alliance. Registrants will have advance access to a new whitepaper, which drew input from a dozen or more of the most influential companies in smart contracts. The paper will include use cases spanning finance and trade, healthcare, accounting, real estate, insurance, trade and finance and other verticals, said the Chamber president. Microsoft's Yorke Rhodes, Blockchain and Identity Strategist, will unveil a related Microsoft initiative that leverages technology and draws upon the company's global corporate responsibility and humanitarian commitments. 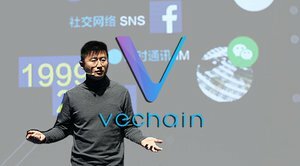 Chain's new Ivy language for smart contracts will be presented by Chain Product Architects Oleg Andreev and Dan Robinson. For full registration information, including concessionary rates for government and academic professionals, visit here. The Chamber's website reflects a broad array of policy, regulatory, best practices and educational initiatives. Not long after the next U.S. President is due to take office, the Chamber will convene its DC Blockchain Summit, March 15-17, 2017. 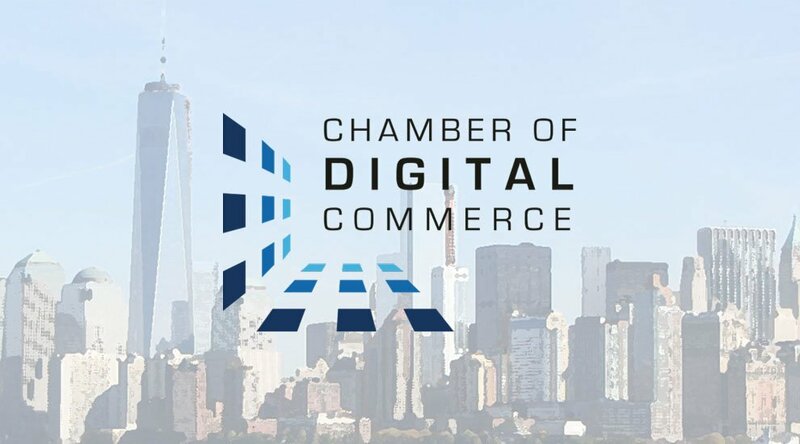 According to its website, the Chamber's advisory board includes Chamber Chairman, Matthew Roszak of Bloq and Tally Capital; Carol Van Cleef, partner at Manatt, Phelps & Phillips; author, publisher and venture capitalist, George Gilder; Digital Assets Holdings CEO Blythe Masters; Don Tapscott of The Tapscott Group; Jason Weinstein, Director of the Blockchain Alliance and a partner at Steptoe & Johnson; James Robinson, managing partner in RRE Ventures; and Mark Wetjen, Head of Global Public Policy, DTCC.